Bigger. Badder. BOLDER. 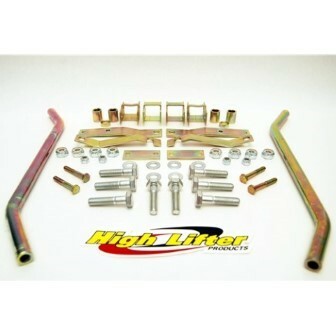 Take your ATV to the edge with High Lifters 2" Lift Kit. Increase your ground clearance and make room for larger tires to dig deep and ride hard in most any terrain. 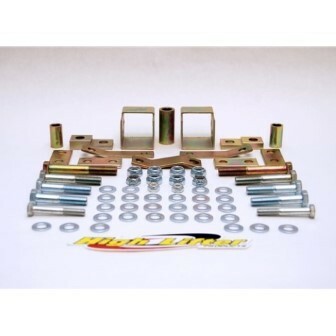 Our engineers and staff have spent over 15 years perfecting the ultimate ATV lift kit. The product? An easy-to-install, bolt-on lift that consistently measures truer over competitor products.The High Lifter 2" Lift Kit relocates the shock mounts to provide additional lift making room for larger tires and tightens suspension. 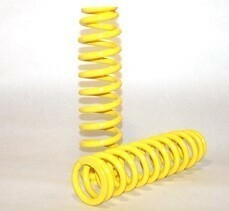 Each Lift Kit part is precision cut and zinc plated for durability and reliability in any environment.